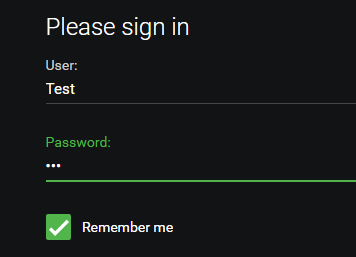 The Emby Web app now has a "Remember Me" option on the login screen. Most of the time you'll want to leave this checked, but in certain situations you may prefer to always have your users login. Emby Theater and Emby for Android also have this feature, and it is coming soon to Emby for iOS. 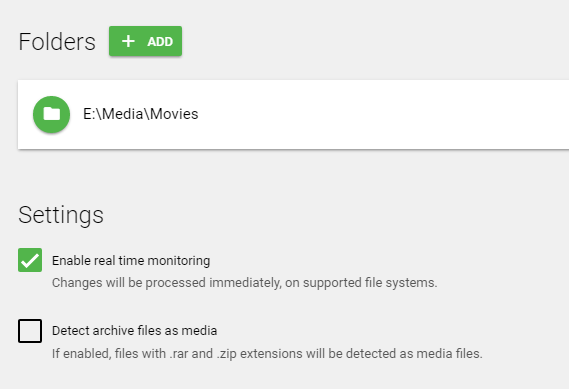 Thanks to the help of the Emby community, we now have support for expiremental VA API transcoding. It's easily enabled in the Emby Server web interface. Please note: You will need to ensure your ffmpeg build supports VA API. Now you can configure certain settings on a per-library basis. Look for more settings to become configurable per-library in future Emby Server releases. Preview the latest features while they’re still in testing.